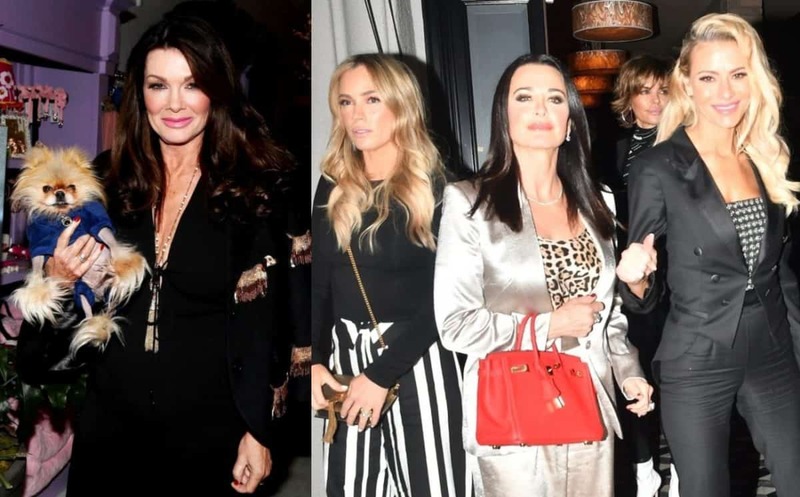 Lisa Vanderpump Tells Why Lala's fiancé Should Join Vanderpump Rules! 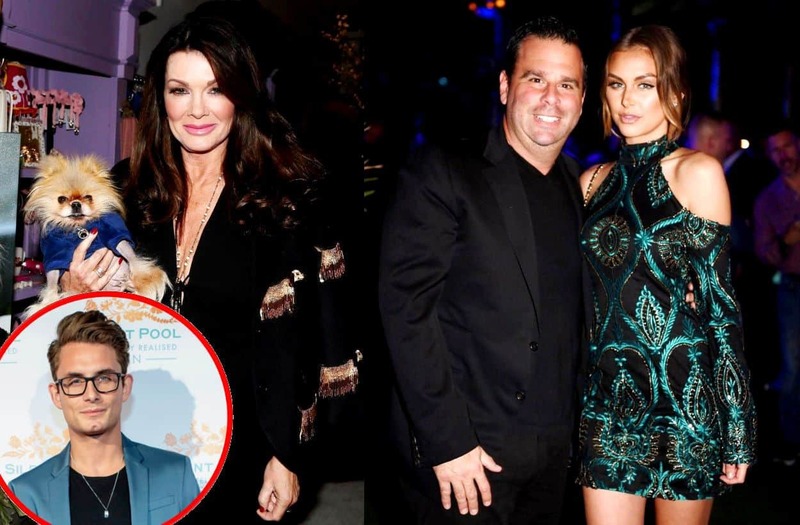 Lisa Vanderpump believes Lala Kent and Randall Emmett should expose their relationship to the Bravo TV cameras. 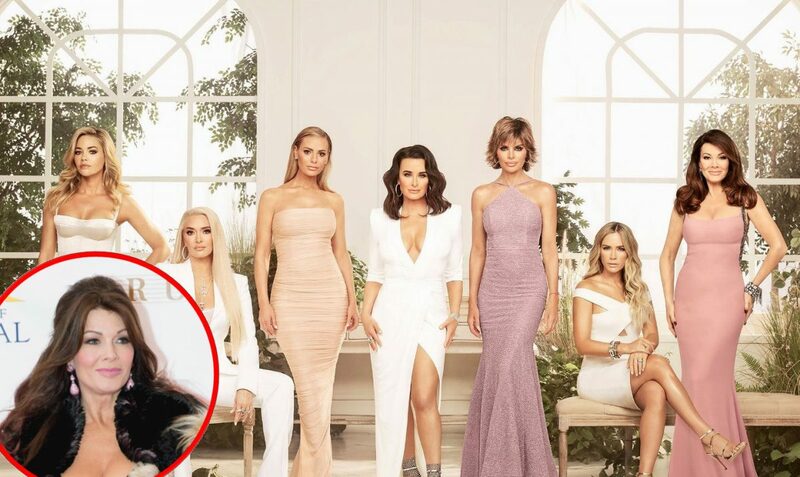 During an interview, the Vanderpump Rules cast member said that while she is happy to see that Lala is finally acknowledging her romance with the Hollywood producer on the show, Randall “should” eventually agree to join the show. “Well, I don’t know their relationship that intimately, [but] I’m actually pleased now that she can be more open about who she’s dating ’cause I think on a reality show if you’re shut down, it starts to kind of really provoke a lot of questions,” Lisa explained to The Daily Dish on January 9. As fans will recall, Lala hid her relationship from the public throughout the show’s fifth season but because of her suddenly over-the-top lifestyle, which included a new Range Rover, fans began to suspect she was dating someone wealthy. Then, as rumors regarding her relationship with Randall, who was legally married to ex-wife Ambyr Childers at the time, began to surface, she continued to stay silent. “People are more interested in what you’re hiding than what you’re saying. So I think that’s good,” Lisa noted. While Lala kept her relationship with Randall a secret for nearly two years, she ultimately went public with the romance on Instagram in January of last year and has been flaunting their love on social media ever since. That said, Lala has insisted that she and Randall will never appear together on Vanderpump Rules. In response to Lala and Randall’s refusal to allow him to join the cast, Lisa said Randall “should” be on the show because he is a major part of Lala’s life, especially now that they’ve gotten engaged. Lisa is also speaking out and clarifying exactly how she knows James Kennedy’s divorced parents Jackie and Andros Georgiou, after his mom was seen on a recent episode begging Lisa to give James his job back. FIND OUT IF JAMES IS STILL WORKING AT SUR AFTER BEING FIRED!